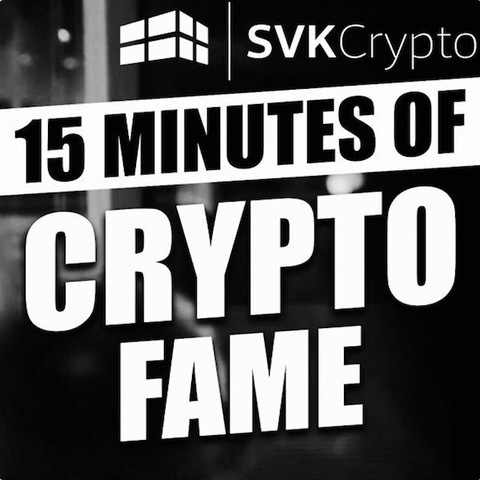 15 Minutes of Crypto Fame | Listen Free on Castbox. 356: WHAT ARE BITCOIN BULLET PROOFS? 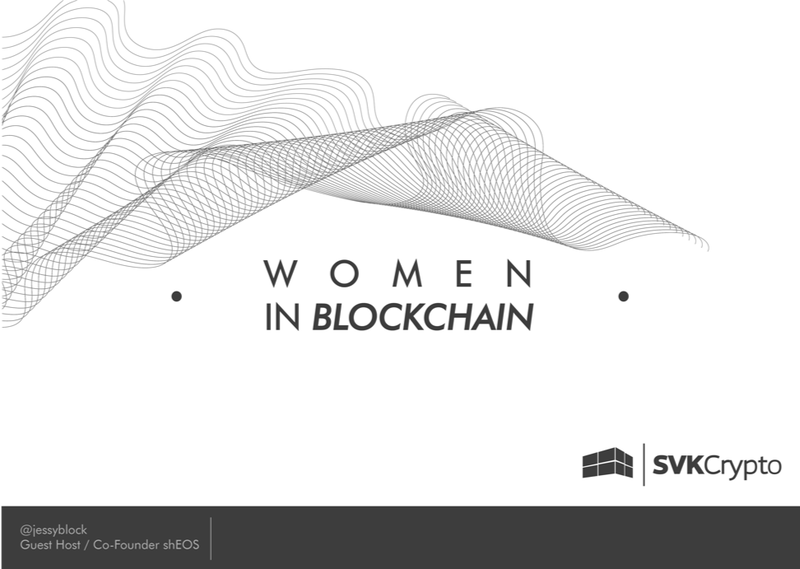 355: ConsenSys Needs $200m To Keep Going? 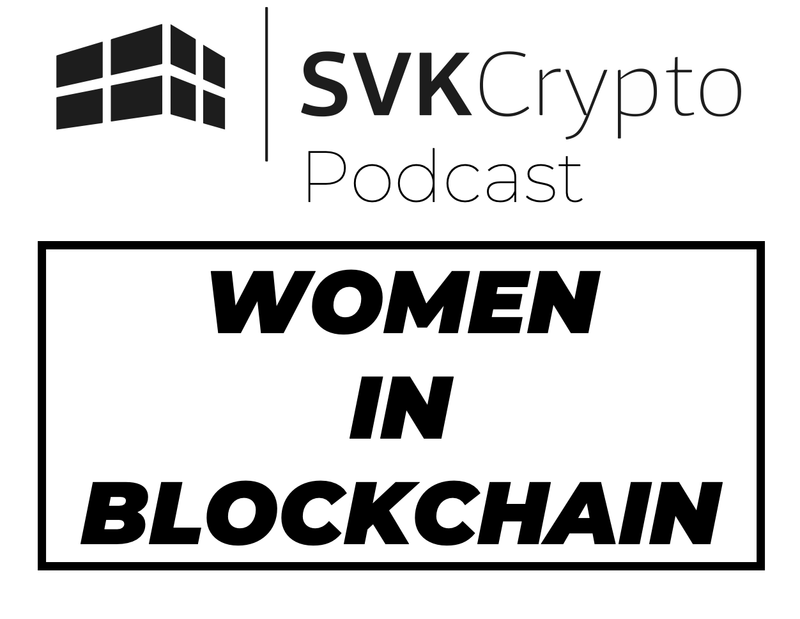 354: WORLDS SECOND-LARGEST GROCER TO USE BLOCKCHAIN? 353: IS CHINA’S NEW POLICY REALLY GOING TO BAN BTC MINING?